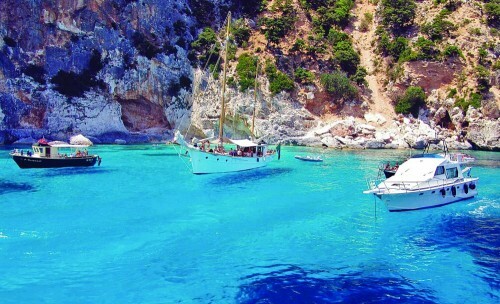 Cheap flights to Sardinia: Alghero from Bratislava for €46! 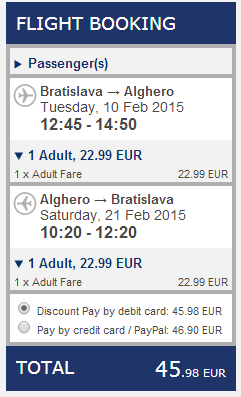 Return tickets from Bratislava to Alghero are available for just €46. Travel dates are in February and March 2015. Weather in February and March already allows you to fully enjoy the island and even go for a swim if you are a bit hardy. « Even cheaper last minute flights to Tenerife: only €58!